On Friday morning we celebrated the end of the Year 6 Kiwi club. 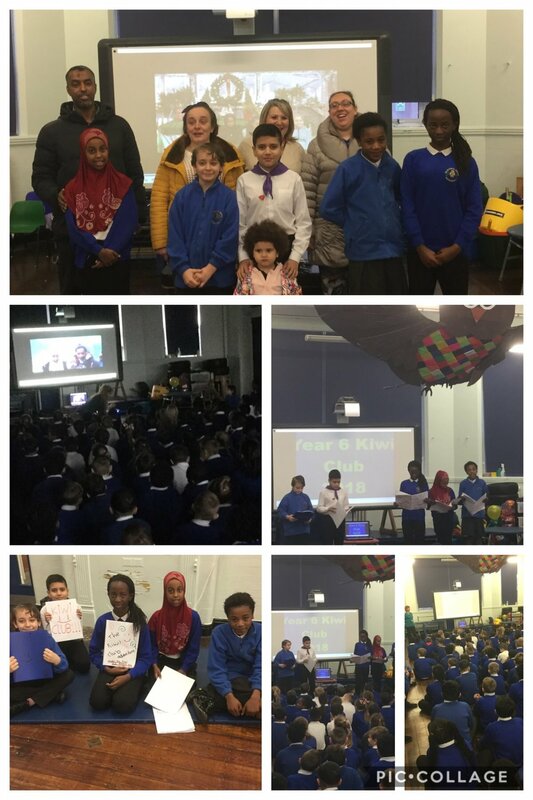 The children wrote their own Kiwi adventure story, which they shared with the children and staff in KS2. We would also like to say a huge thank you to our supportive parents!